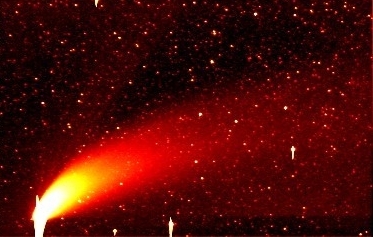 Comets are a typical target for amateur astronomers. Scientific observations span from basic visual techniques (drawing and total magnitude estimates) to imaging and CCD techniques, the latter devoted in particular to astrometry and photometry. Astrometry and photometry require two different approaches. The CARA Project was born after several years of study and tests around the photometry of comets with amateur astronomers equipments performed about since 1995 by the italian Comet Section (Unione Astrofili Italiani).